About us: What is a Fire Protection Association? What is a Fire Protection Association? In areas where wildfires are a high risk, it’s vital that landowners work together to prevent and manage these fires. They can achieve this as members of a Fire Protection Association. 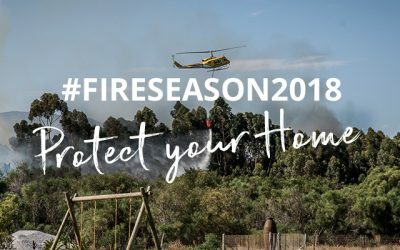 In fact, the National Veld and Forest Fire Act of 1998 encourages landowners living in high-risk areas to form a registered FPA, where the cost of organising an FPA is justified. 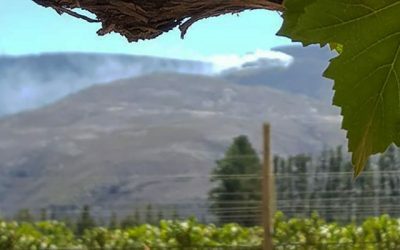 The Overberg region, in the Western Cape of South Africa, is home to a combination of agricultural and natural landscapes. The Overberg District municipal area offers great biodiversity – with large tracts of often threatened fynbos and renosterveld vegetation found here. 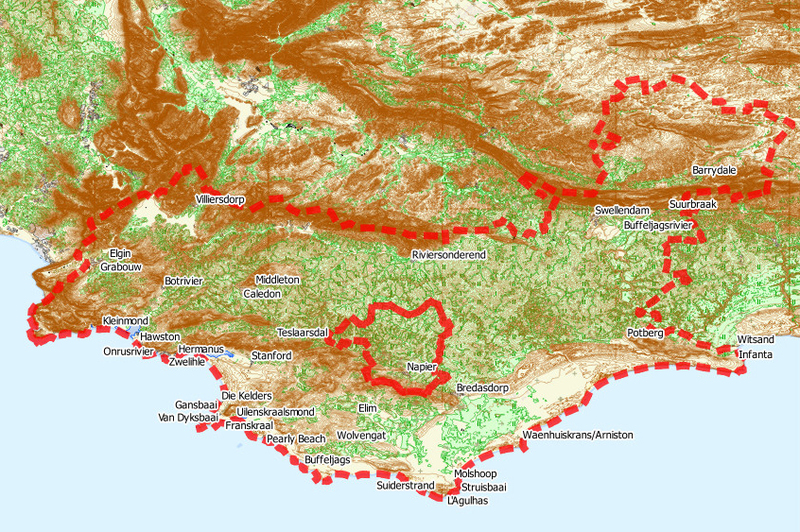 Because of the large amount of natural veld and fynbos, the Overberg region is considered a high fire risk area. What’s more, invasive alien species grow uncontrolled on many parts of the Overberg. These species burn hotter than indigenous vegetation – increasing the risk of wildfires. For many people, their livelihoods depend on the region’s natural resources. For example, many people pick fynbos for local and international markets. Other land users are dependent on the agricultural potential of the Overberg. That means when a wildfire moves through landscapes, it not only affects the environment, but in many cases could also have economic and social impacts. 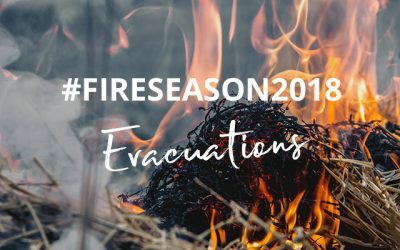 Does your property fall within the Overstrand Fire and Rescue area? So, in order to address these threats, a study was undertaken in 2013 under the Global Environment Facility Fynbos Fire Project. 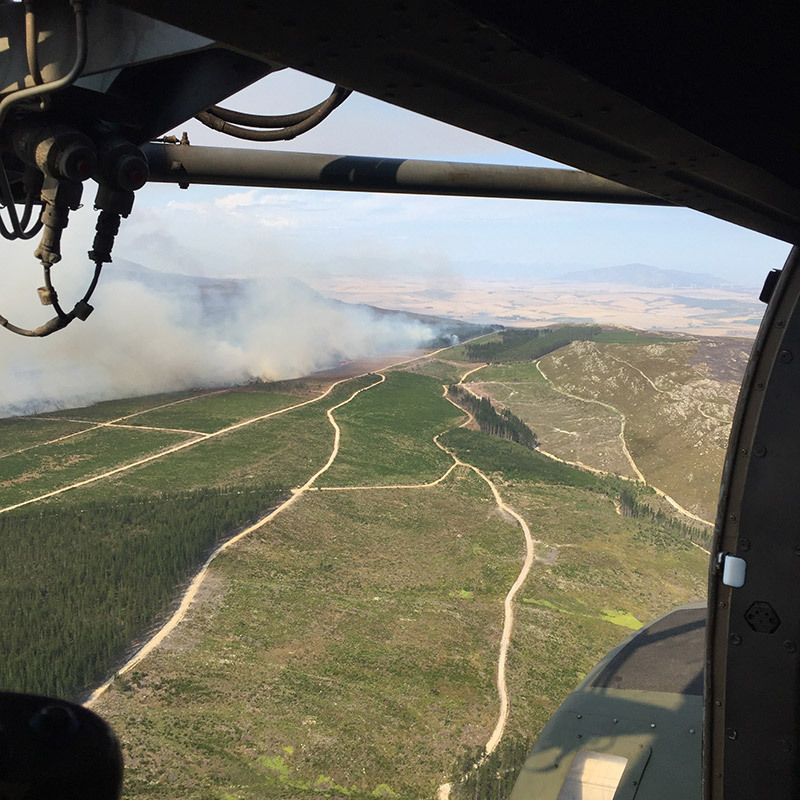 The study looked at improving integrated fire management strategies in the Overberg. It concluded that, while most landowners belonged to smaller FPAs across the district, an umbrella Fire Protection Association could help support landowners by centralizing administration, training and planning. It could also help bring additional resources to the district. That set the path for the establishment of the goFPA. Today the goFPA functions as a voluntary association and membership covers approximately 660,000 hectares (about 60%) of the Overberg. 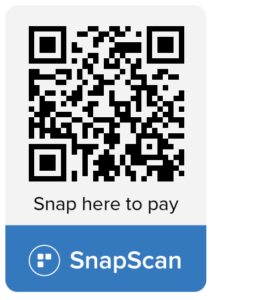 Membership and the support services offered are ever-expanding. 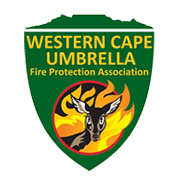 The Greater Overberg Fire Protection Association works according to a Constitution and a set of rules. Read the goFPA’s rules and regulations here. Read the latest Chairman’s Report here: English.